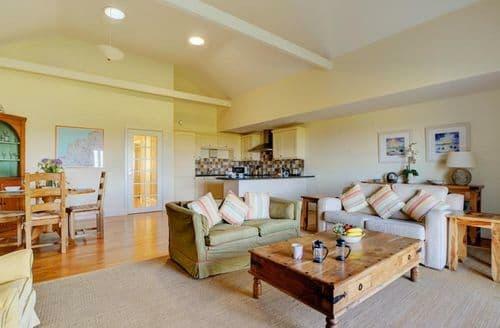 What our customers are saying about our Holiday Cottages In St. Breock To Rent. "We have stayed at S96222 on a number of occasions. One of the reasons we keep returning is the location - especially as the dog comes too. The cottage has great facilities. 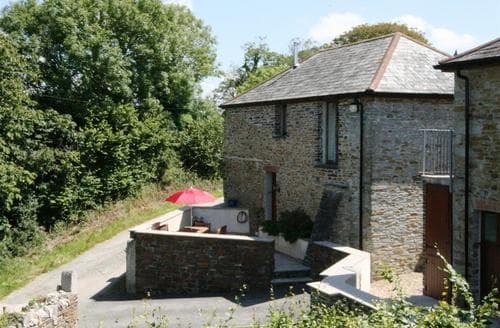 It a little off the beaten track but easily within reach of the local amenities plus some of Cornwall’s great places of interest. The ease of booking and helpfulness of the staff are also key features of the holiday experience. Well done to all involved. Hopefully we will be back next year. NB - One little point we found was the plug in the bathroom was a little slow allowing the wateri draining away and there was a often a small residue of water left. This is a minor hiccup and didn’t affect our holiday on the whole." "One of the reasons we keep returning is the location - especially as the dog comes too. The cottage has great facilities. 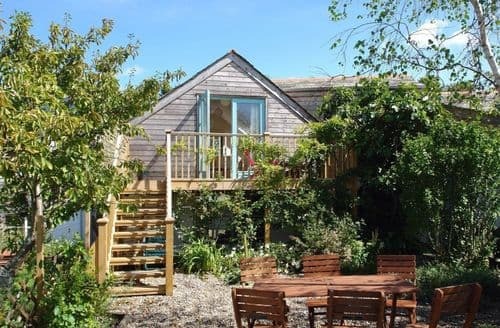 It a little off the beaten track but easily within reach of the local amenities plus some of Cornwall’s great places of interest. The ease of booking and helpfulness of the staff are also key features of the holiday experience. Well done to all involved. Hopefully we will be back next year. NB - One little point we found was the plug in the bathroom was a little slow allowing the wateri draining away and there was a often a small residue of water left. This is a minor hiccup and didn’t affect our holiday on the whole." "Edmonton was at a remote and incredibly quiet crossroads with just 14 small Quarryman's cottages and a pub attached which could deliver food to your door. 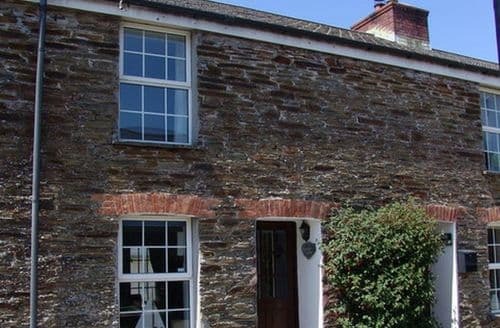 Close to Wadebridge and easy to get to tourist spots like Padstow, Port Isaac and Tintagel. The Camel Trail was just a walk down a country lane. S96202 was small but very relaxing and incredibly quiet. A lovely place to return to after a day out." 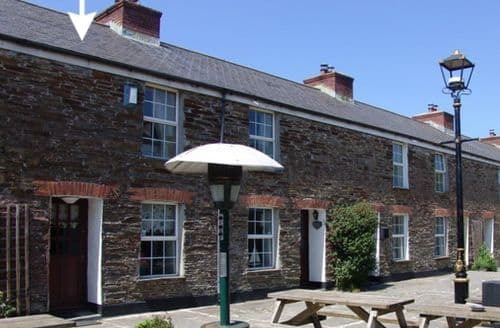 "Very close to Pub which served excellent meals. Could do with a bit of updating.Needs a fridge freezer as the ice box in the present fridge is a bit small and meant that we either had to go daily to the local supermarket or eat out, which was no problem in view of the excellent pub close by. 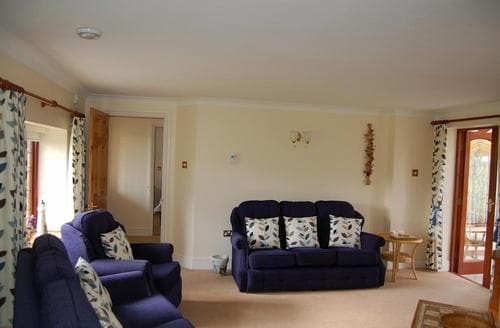 On the whole a very good location and accommodation, would recommend it." "Ideal for visiting all parts of Cornwall. There was far more in equipment and such things as condiments etc than I expected. So good having a pub with really good food just yards from the door, and great that the cottage and pub were both dog friendly. We (my little dog and I) really enjoyed our holiday. Thank you."